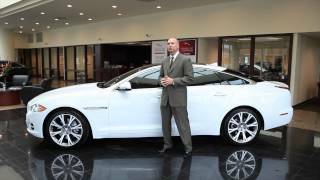 Jaguar has released the updated 2014 Jaguar XJ with enhanced levels of luxury, comfort and performance with the elegant, contemporary design for which Jaguar is renowned. 2014 XJ comes with an exterior palette comprising 15 colors. 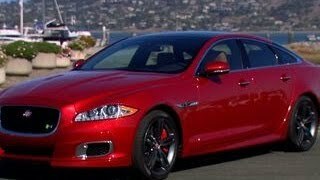 The 2014 XJ also features newly designed 18-inch Manra lightweight forged alloy wheels and soft closing door technology which ensures that the doors of the XJ are securely closed with minimum exertion and undue noise. 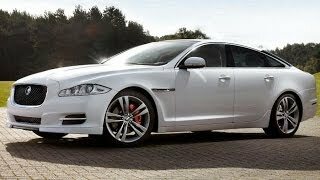 The new Jaguar XJ is offered with a choice of a 2.0-litre 4-cylinder i4 turbocharged petrol engine, diesel and supercharged petrol 3.0-litre V6 engines and four 5.0-litre V8 petrol engines, one normally aspirated and three supercharged. 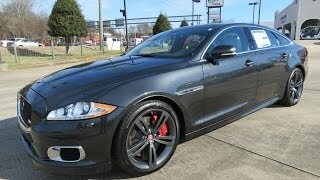 These engines are mated to Jaguar's eight-speed automatic gearbox.